Elixir Nanoweb nickel wound electric guitar strings are a flexible, strong long lasting string that outlasts any other on the market. They do this by using a using a micro-thin polymer tube which protects the vital area of tone from dirt, grease and hard working sweat. Nothing gets between the winding, giving you a much brighter longer lasting tone. 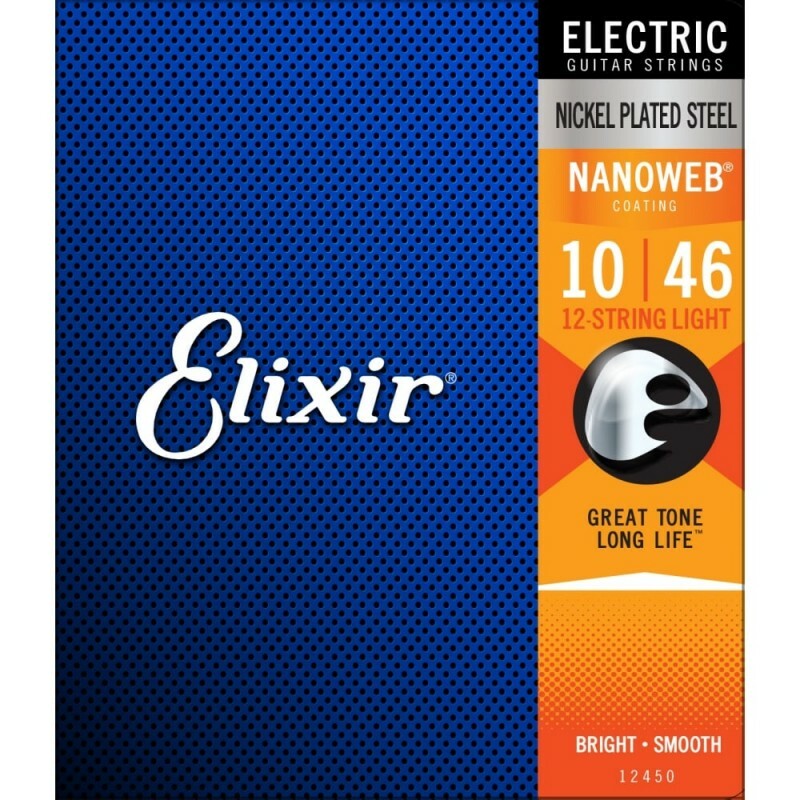 Elixir strings with the original Nanoweb coating applied, sound fantastic, last 3 to 5 times longer than any other ordinary strings, have the bright tone & attack of non-coated strings & feel great to play. 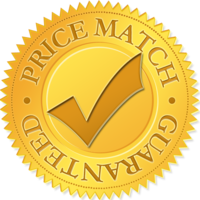 Feature Super long lasting tone.